Lower Valley Farm: LVFarm Academy Goes Live Feb 1! LVFarm Academy Goes Live Feb 1! 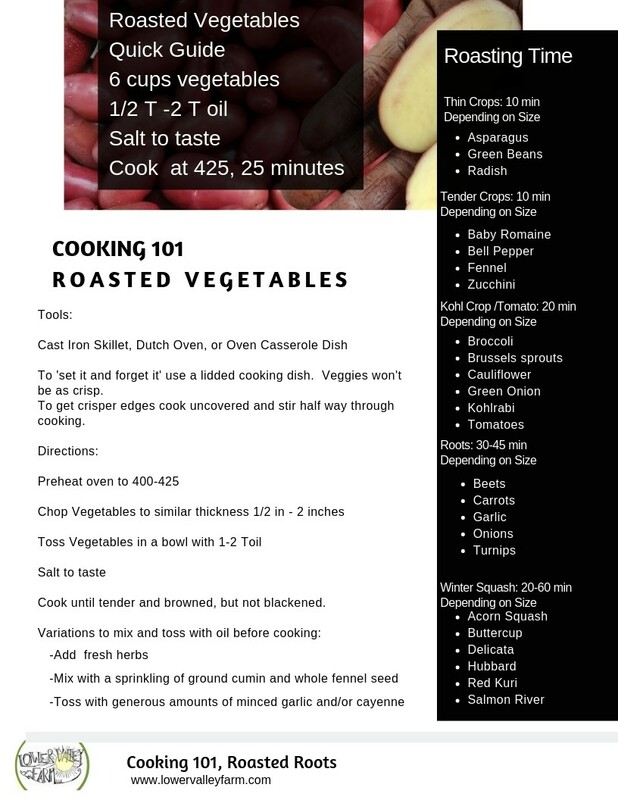 The LVFarm Academy, an online resource of e-books, guides, and recipes goes live Feb. 1. 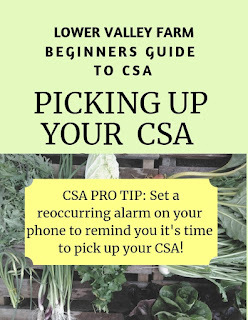 Free to our CSA members, $7/month for access to a wealth of knowledge to make you a pro at seasonal eating. Every year we have made huge upgrades to the farm; fencing, pack sheds, walk-in coolers, and high tunnels to name a few. This year we are excited to 'build' the LVFarm Academy. What all is included in the LVFarm Academy? 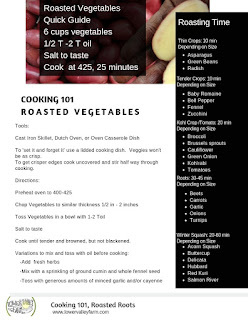 E-book written with the intention of making cooking accessible to home cooking. Making REAL FOOD takes time, it takes commitment, and with small steps it is attainable with an average of less than half an hour of cooking a day for a whole family. Available to download as a complete collection, as individual pages, or to reference anytime online. 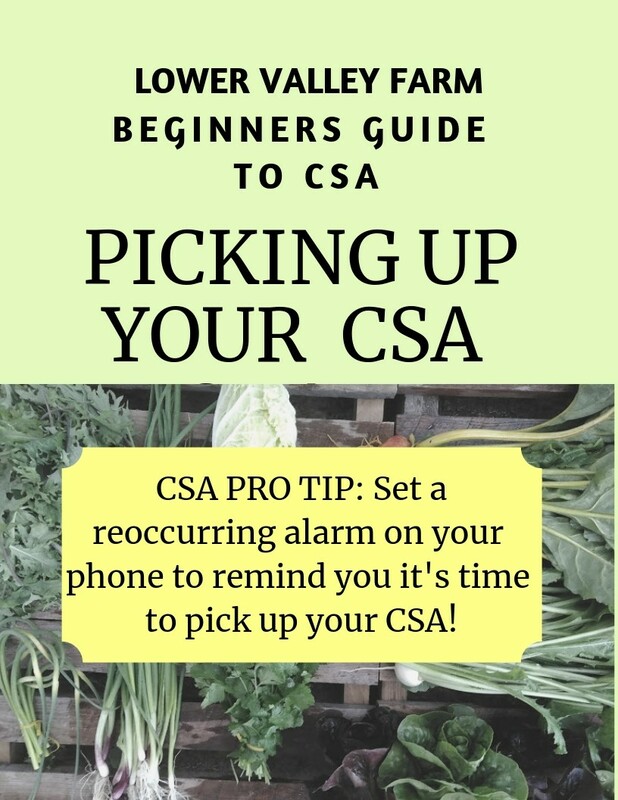 A series of online 'courses' in the form of e-books and articles walking you through step by step of becoming a CSA "pro" your first year of CSA. What to expect in your box each week; CSA harvest calendar. 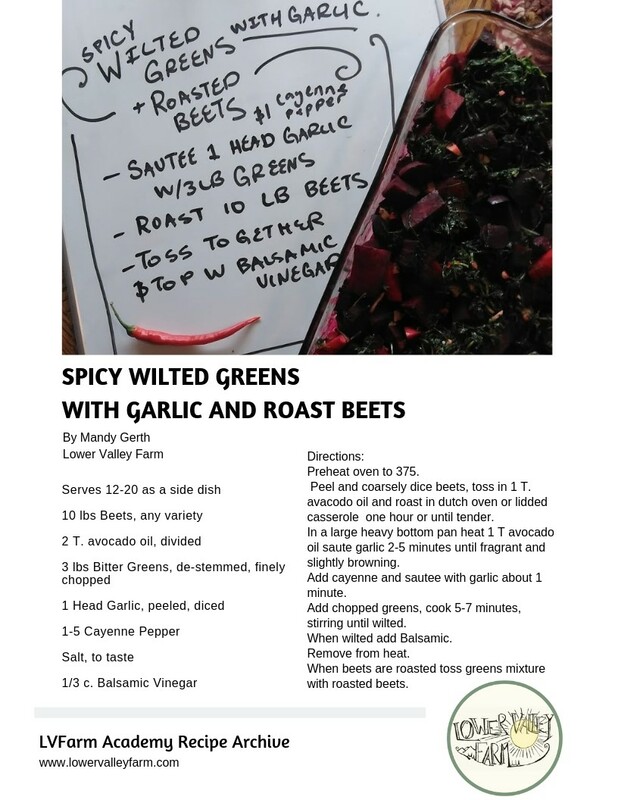 What to expect at your CSA pickup site. Keeping Awesome Produce Awesome: Guide to storing produce after CSA pickup. How to change your pick-up site. How to schedule a vacation hold. Everything you need to get started cooking dinner on one convenient "sheet pan" a great go-to for seasonal, nutrient dense, week night meals. We are so excited to offer all of these recipes, courses, e-books, and tutorials...and this is just the beginning! We will be adding new content every week of the year!